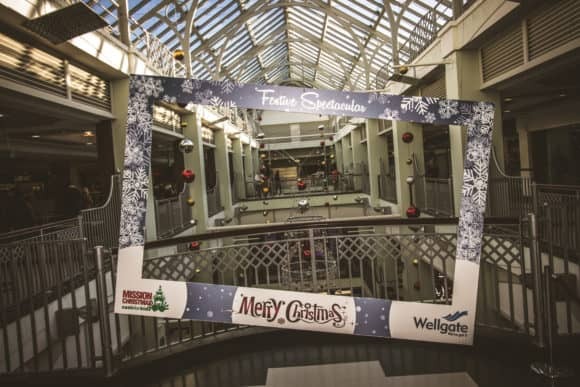 As December arrives, Wellgate in Dundee is preparing for a welcome retail boost, with early signs of a Happy Christmas! Peter Aitken, Centre Manager said, “We are looking forward to the festive season here at Wellgate, with hopes for a positive experience for both our retailers and their customers. “Despite the closure of BHS earlier this year, footfall has remained strong and the effect has not been as significant as we had envisaged. Indeed, retailers have commented that sales have, in some cases, exceeded last year with other shops reporting that sales have remained consistent with last year. “Our footwear, fashion and toy offers are all trading very well and the entertainment over the past two weekends has definitely brought more customers into the centre.